An abstract floral print on dark purple - similar to that worn in the Nightmare in Silver episode featuring Matt Smith. 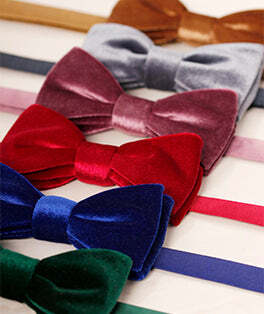 This bow tie is a tribute to 'The Doctor' himself. The 11th Dr Who, Matt Smith, never leaves the Tardis without his bow tie.